And there came a day… A day unlike any other… When Marvel released the trailer everyone has been waiting for since showing a rough cut of it at the San Diego Comic Con! 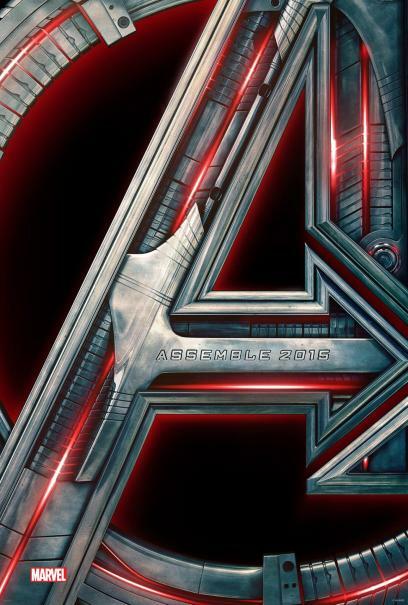 That’s right… The House of Ideas has OFFICIALLY released the first trailer to “Avengers: Age of Ultron” – their upcoming superhero blockbuster movie sequel once again directed by Joss Whedon and slated for next year that will reunite Earth’s Mightiest Heroes and cap off “Phase Two” of their ongoing Marvel Cinematic Universe! Before we go on to details about why the trailer was released ahead of schedule, go ahead and watch the entire clip that sees AWESOME and EPIC superhero action written all over it! 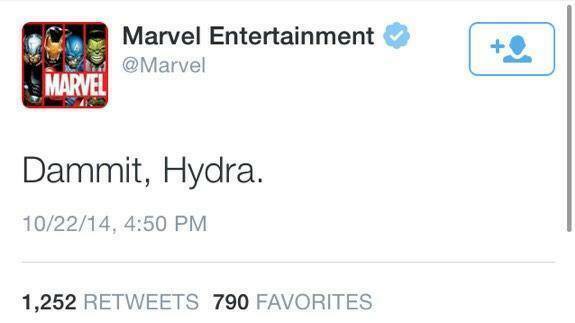 As a result, they released the FULL TRAILER and OFFICIAL POSTER above via their official Twitter, and the entire world gleefully got a look at the next Marvel Movie to come earlier than expected! 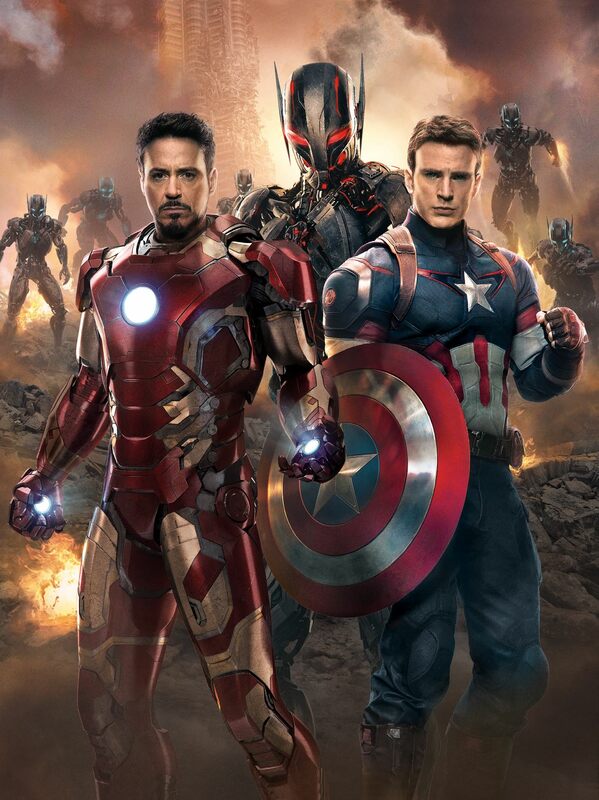 – Ultron is built by Tony Stark as an A.I. Program to safeguard humanity in the wake of Loki’s invasion and the fall of S.H.I.E.L.D. Unfortunately, that living computer sees humanity as the big threat, and summarily turns against it for the sake of “change”. – The Avengers reform and unite for the first time in over two years. However, some of the core members and their individual experiences in their own solo films will no doubt play out the evident changes that will cause another layer of friction between members of Earth’s Mightiest Heroes. – Battles will be waged between teammates and friends. Bruce Banner will turn into the Hulk and cause a rampage, which will require Tony Stark to stop his “best friend” and suit up in the new Hulkbuster Iron Man armor he developed to go toe-to-toe with Bruce Banner’s alter ego. Also, the Avengers, most notably Thor and Captain America, will certainly have words with Stark for his unwitting part in their latest battle to save mankind. – Clint Barton/ Hawkeye will play more of a role here than the last movie. – Tony Stark says “It’s the end. The end of the path I started us on.“, while Natasha Romanoff/ Black Widow simply replies “Nothing lasts forever“. – Scarlet Witch and Quicksilver will be introduced formally to the world, and will fight against The Avengers before joining their ranks. And while not really featured in the trailer, the Vision will be introduced down the line… And is an evolution of Tony Stark’s personal A.I. assistant, J.A.R.V.I.S. – Nick Fury and Maria Hill will return, and somehow channel their experiences as former S.H.I.E.L.D members to help filter out the mess Ultron is causing to the world, if not hint at the inevitable resurrection of a peacekeeping taskforce that humanity ironically needs. – Ultron alludes to everything and everyone being “puppets on strings”, which he will sever as he is an example of being free and that there are “no strings on me”. And that’s pretty it from the trailer so far. They’ll be more released by Marvel as the countdown to the movie goes forward, but for now this is pretty significant and good enough to take in for the next adventure featuring Marvel’s most prominent superhero team! 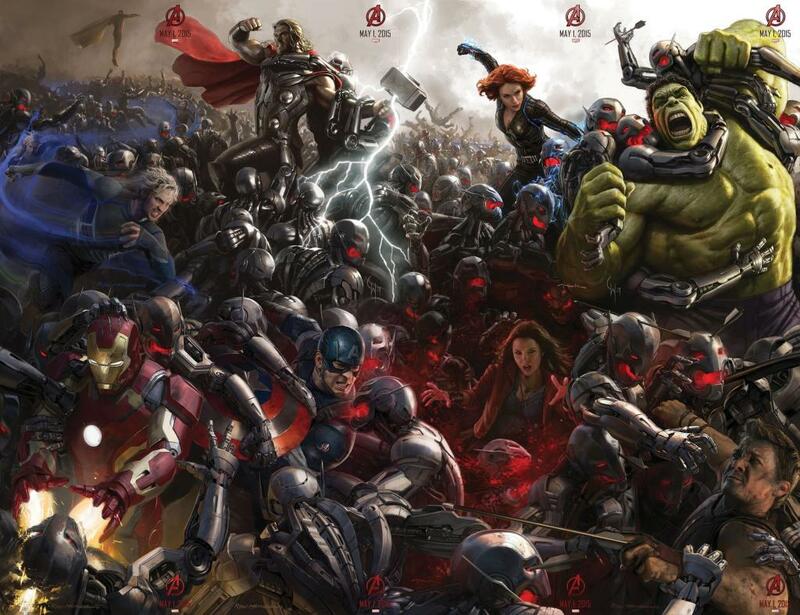 Avengers: Age of Ultron hits theaters on May 1, 2015! Next articleHalloween Comic Fest and Spider-Verse to be celebrated in Fully Booked & Comic Odyssey this Saturday, October 25th!